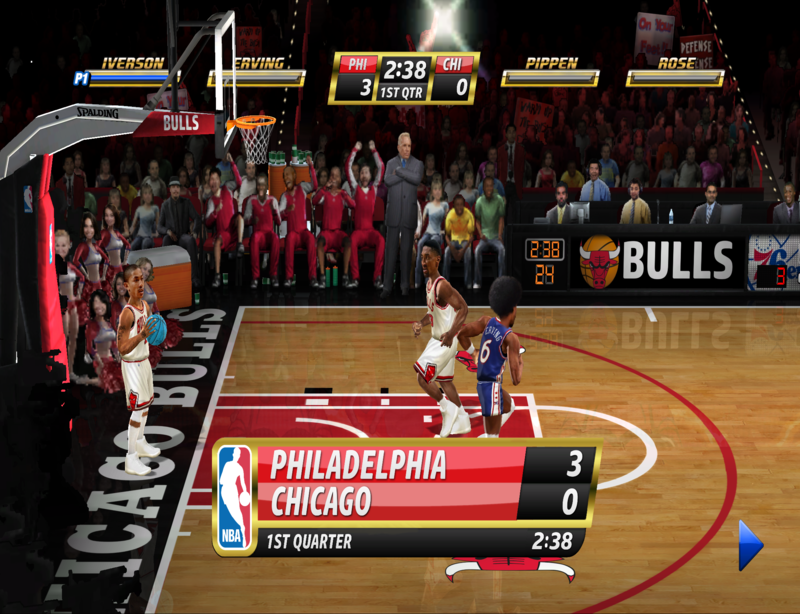 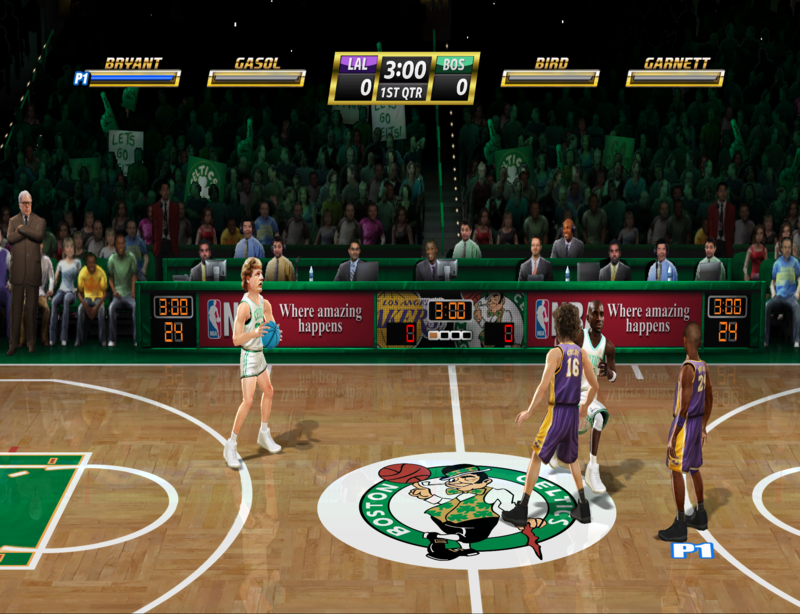 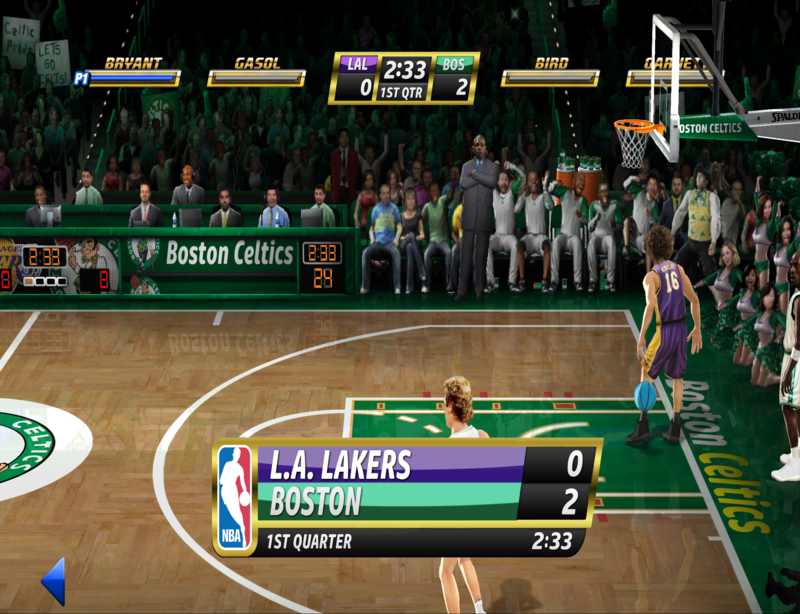 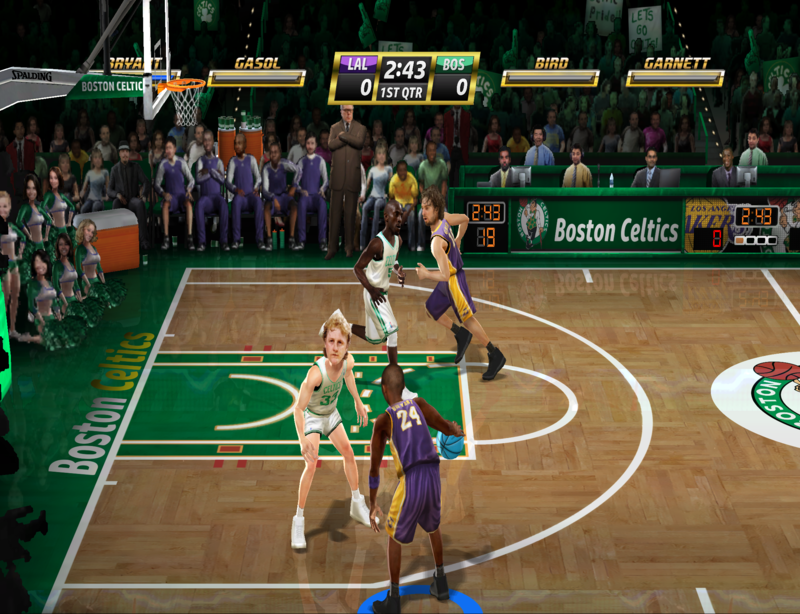 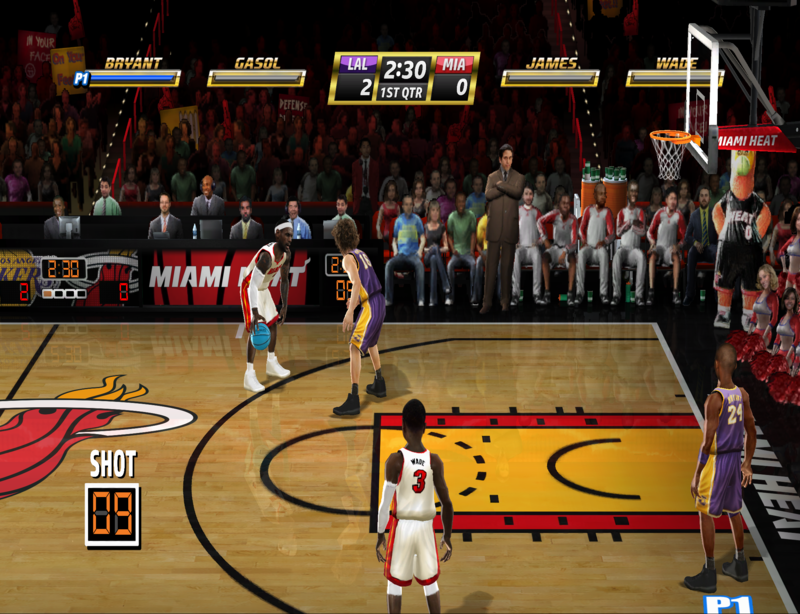 I'm a big fan of NBA Jam, but a lot of the assets are extremely low resolution and look horrible on a larger screen. 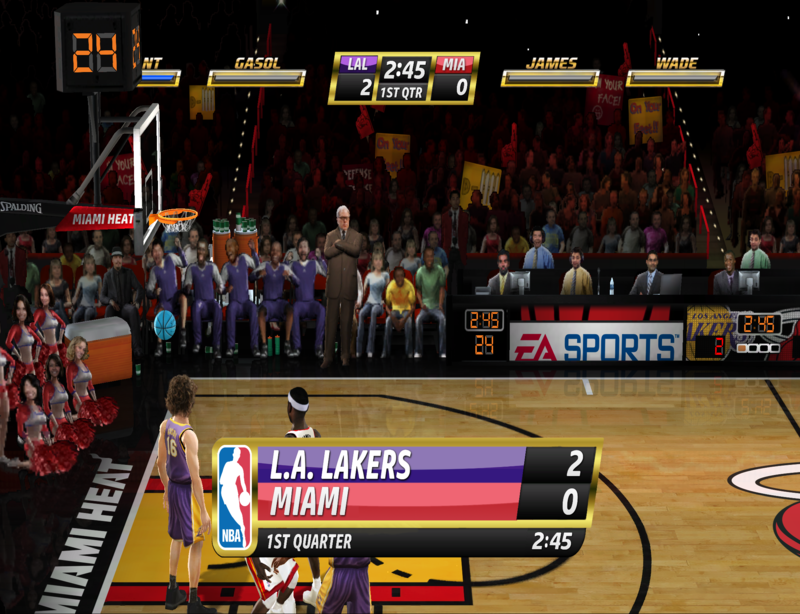 I've begun retexturing the "in game" assets (courts, rotating banners, shot clock, 24 second clock, hoops, logos, team names, scoreboard, etc.). 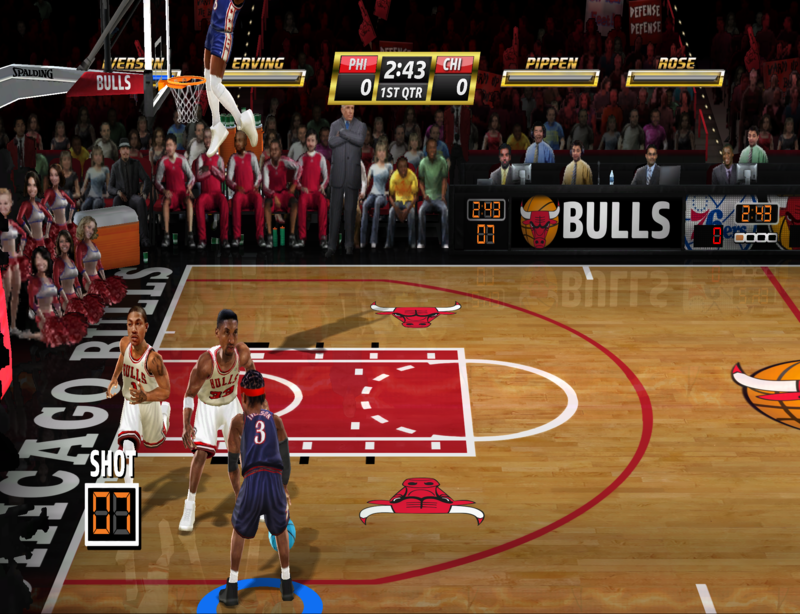 Let me know if you have any interest and I can upload my pack.